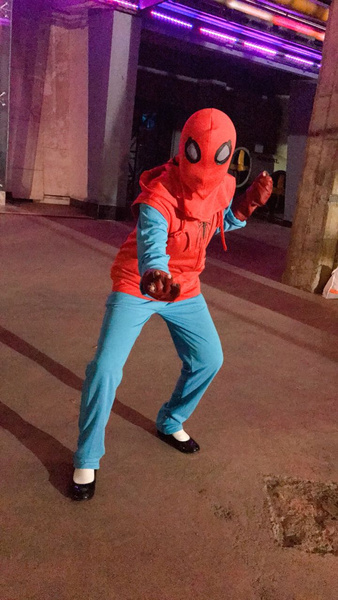 It dosen't come with the shoes, my shoes is a little ugly,but the costume is excellent. This suit Doesn't come with the mask and shoes,so I bought mask and shoes separately. 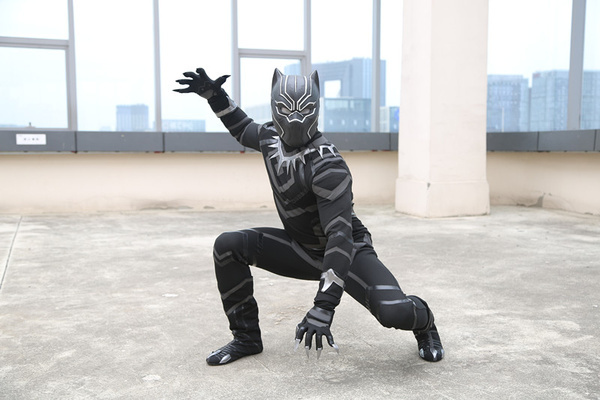 In all, this black panther costume is cool,wakanda forever! I was a little hesitant at first and waited months to buy this costume because I thought I'd be able to find a better one. When this one finally arrived, I was blown away by how perfectly accurate it is to the movie. The material is thicker where it should be (shoulders, etc.) and it seems very durable. I did buy a more realistic mask from Etsy though, I'd say that's the only part of the set I didn't like. It's my favourite movie star and Marvel character so I wanted to have his outfit. 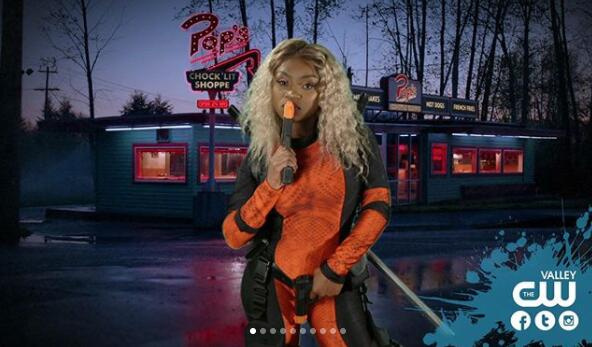 It is an awesome costume and I am impressed. Good leather jacket and well-cut pant. All in all, just love it.